Here at HD Surveying, we are more than qualified in providing detailed information when it comes to showing any form of movement or deformation of a structure during any period of time. As specialists, we can gather an array of information for both boundary and rights of way disputes. Our measurements are carefully taken using the highest form of accuracy for total station instrumentation when visited repeatedly to the site. These results will then be computed in the office and the comparisons will be made with previous data. HD Surveying take pride in supplying finished plans in a selection of file formats or printed as a hard copy, as well as providing spreadsheets which are detailed for each individual points of movement. Important for both developers and landowners, a boundary survey is an effective way of re-establishing lost boundaries! Our team at HD Surveying take pride in operating impartially to provide accurate boundary surveys. Shown by the Land Registry (HMLR), this method can determine the boundary of a land parcel. By the HMLR it is the peculiarity of the land registration in the UK, that boundaries are not shown in their precise location. As only a general location of the boundary is detailed on the filed plan, as this can cause disputes between neighbours. Located in Newcastle-under-Lyme, our team are extremely happy to provide a selection of surveying forms to many businesses throughout the UK. 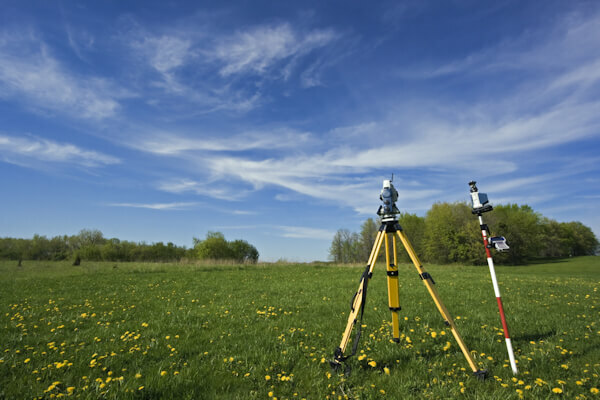 For further information of deformation and boundary surveying, please don’t hesitate to call 01782 715 565.